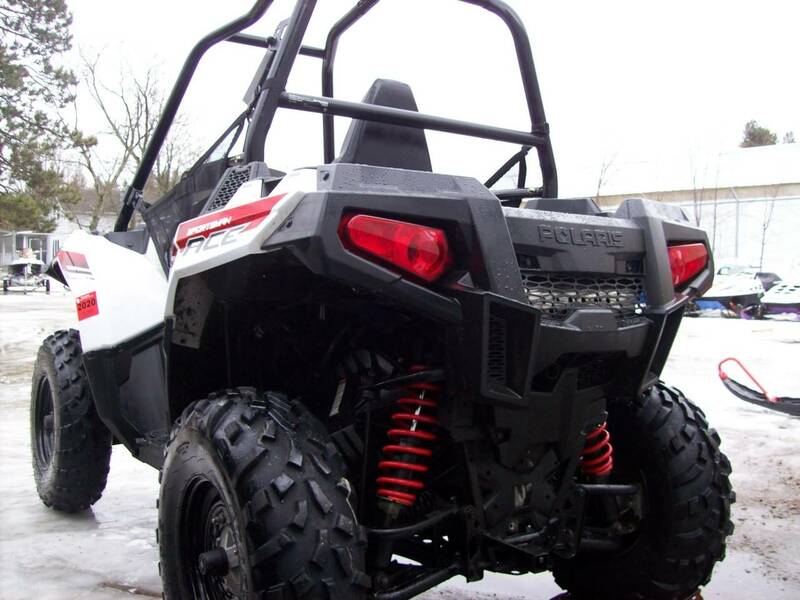 WE HAVE VERY NICE USED 2014 POLARIS ACE 325 WITH ONLY 320 MILES. 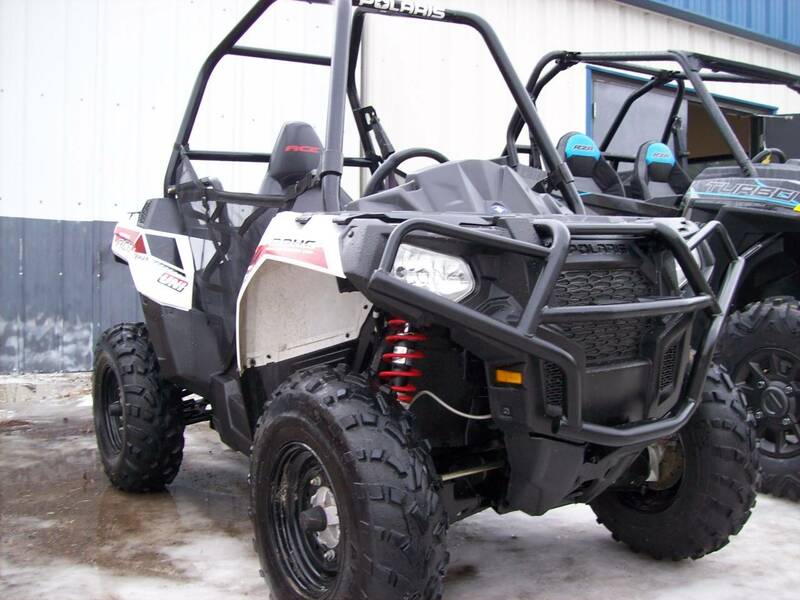 DRIVES GREAT AND LOOKS LIKE NEW. 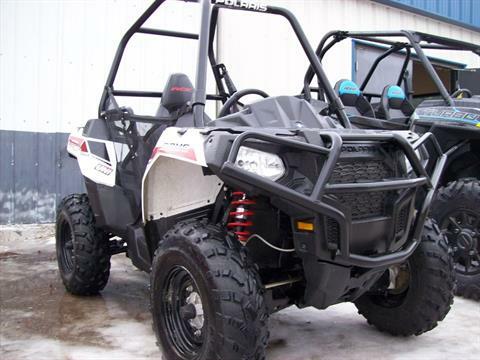 IT HAS AN AWESOME 4X4 SYSTEM WITH THE LOWEST GEARING OF ALL THE ACES. POLARIS DOES HAVE THE BEST 4X4 HIGH LOW SYSTEM. THE UNIT IS VERY CLOSE TO THE 570 IN PERFORMANCE. THE 325 ARE BUILT WITH A DUAL OVERHEAD CAM GIVING IT THAT SURPRISING POWER. IT GOES 50+ MPH AND CAN CLIMB A TREE. 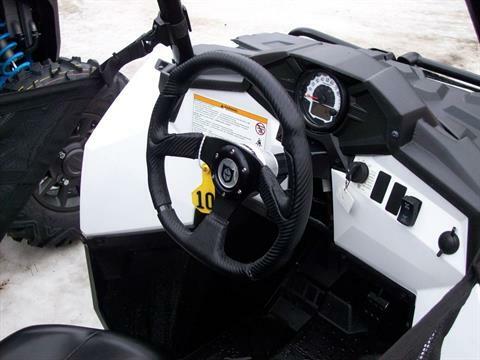 THE ACE HAS NEW UPGRADED SIDE NETS, A NEW PRO ARMOR RACING STEERING WHEEL AND HUB, AND A FRONT PRO GRILL. REDUCED TO SELL FAST FROM $6,000 TO $5,250. THIS UNIT STILL HAS ITS POLARIS WARRANTY.